The United States, which brokered Bosnia’s 1995 peace treaty, and the European Union fear the plebiscite could destabilise the region anew. But Russia, a traditional Serb ally, backs the vote and the Bosnian Serb leader headed to Moscow on Thursday (22 September) for talks with President Vladimir Putin in a show of solidarity. The referendum, on whether to mark 9 January as “Statehood Day” in the Serb Republic part of Bosnia – known as Republika Srpska – will be the country’s first since a 1992 plebiscite on secession from then Yugoslavia that ignited three years of ethnic war in which 100,000 were killed. 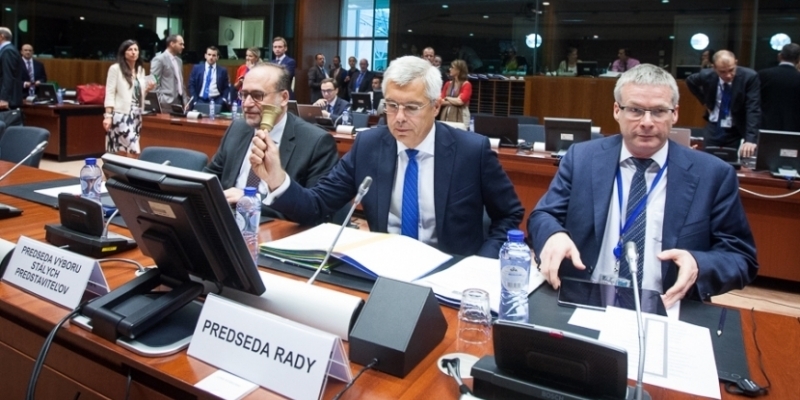 The European Union’s 28 member states yesterday (20 September) accepted Bosnia and Herzegovina’s membership application and ordered the Commission to prepare an assessment of the Balkan country’s readiness to join the bloc. Speaking before his departure for Moscow, nationalist Bosnian Serb President Milorad Dodik said he did not expect Putin to try to talk him out of the vote, and that he would ask for help in training his region’s police to fight terrorism. 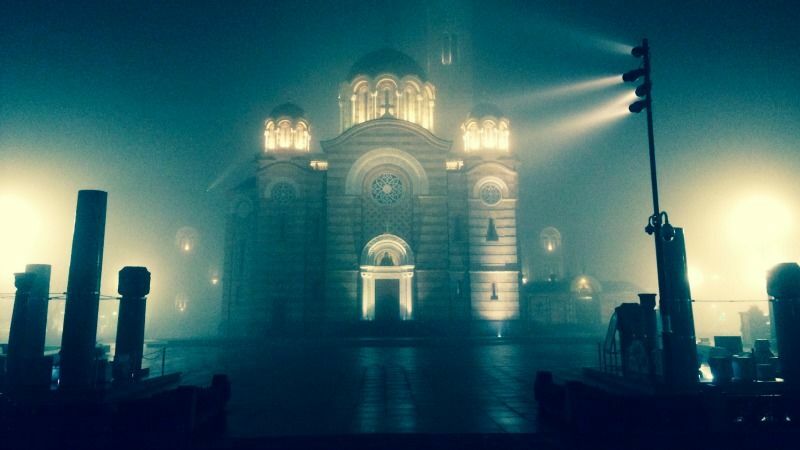 The Sarajevo-based Constitutional Court ruled on Saturday that the Serbs’ “Statehood Day” was illegal since it coincides with a Serbian Orthodox Christian holiday and so discriminated against Muslim Bosniaks and Catholic Croats living in the Serb Republic. The court also ordered the referendum to be cancelled. 9 January was the day in 1992 when Bosnian Serb legislators declared the creation of an independent Serb Republic after Bosniaks and Croats voted for independence from Serbian-dominated federal Yugoslavia. Many believe that by defying the court ruling, Dodik aims to highlight the weakness of post-war Bosnia’s central authorities in Sarajevo and set the stage for a vote on secession. The court’s rulings are formally binding, but more than 90 of them have been ignored by the autonomous regions – including a Bosniak-Croat Federation – that were devised by negotiators to cement peace and prevent the country’s breakup. The Bosnian Serbs’ rejection of an independent, multi-ethnic Bosnia in 1992 triggered an avalanche of bloodshed in which Serbs and Croats carved ethnically pure statelets out of Bosnia with the backing of kin in neighbouring Serbia and Croatia. It was Europe’s bloodiest conflict since World War Two. Zeljko Kovac, an unemployed war veteran from the largest Bosnian Serb city, Banja Luka, said he would vote for Statehood Day “because I fought for the Serb Republic”. “We will not take orders from Muslims on what we are going to celebrate,” Kovac told Reuters, echoing a widespread belief among Serbs that the Sarajevo court is biased against them. Ambassadors to the international peace implementation body for Bosnia have urged the Serb Republic to cancel the referendum, but not specified what the consequences would be if they did not do so. Russia abstained from a joint statement. Dodik’s Moscow trip came amid fears that the Western push to foster closer integration of Western Balkan countries with the EU to tackle their economic deprivation and persistent ethnic tensions is stalling. Ex-Yugoslav republics Croatia and Slovenia are now in the EU, but some fear Russia is acting to fill a vacuum left as the EU grapples with multiple internal crises. 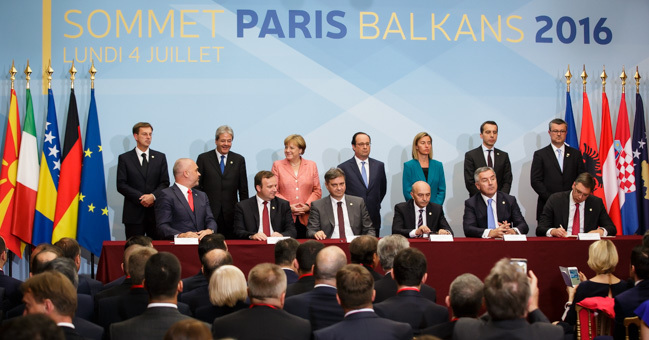 “Putin is trying to mark the Balkans as the area under his dominant political influence, that is, to prevent Serbia, Macedonia and Bosnia from joining the EU and NATO,” said Belgrade professor and parliamentary deputy Zarko Korac. The US embassy in Sarajevo said that pursuing the referendum in defiance of the high court posed a “threat to the rule of law and thus a threat to the stability, security and prosperity” of Bosnia. 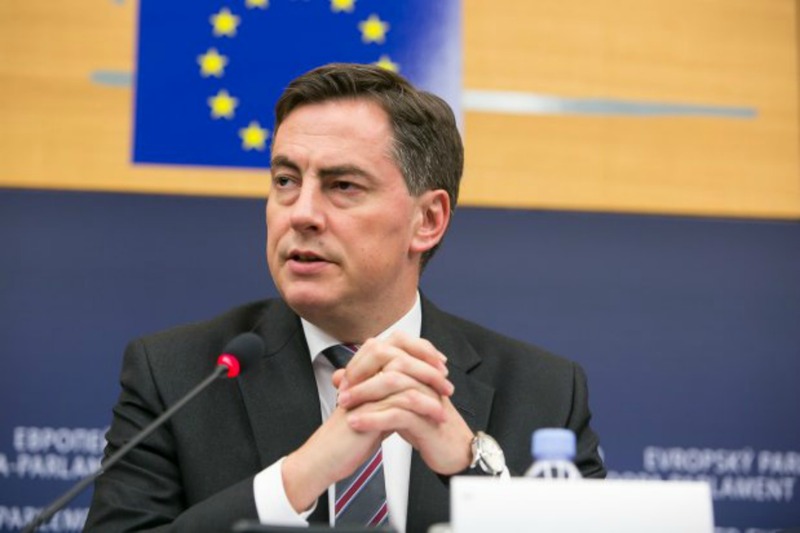 The EU believes strengthening Bosnia’s complex, ethnically-balanced federation is essential for peace in a region and a precondition for its eventual membership of the bloc. EU foreign ministers this week accepted Bosnia’s membership application, raising hopes in Sarajevo of eventual admission.